What can the skin youthfulness restoration gel Glytone 1 ® do? It can do a lot for your skin. 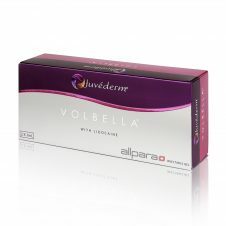 Would you like to have a filler that exfoliates your skin and leaves you looking younger than your years? 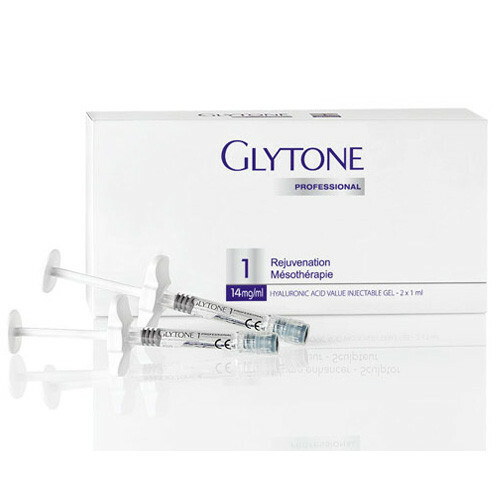 If yes, welcome to Glytone ® 1, the dermal filler that is applied topically on to your skin; stays there for a month or so and entirely changes the way you look. If your skin on the face, neck and other parts is starting to look saggy and aged, then you need this product to bring the youthful elasticity and flawlessness back to your skin. 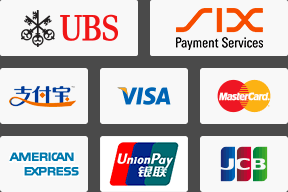 It lasts a long time and you do not need to apply it a lot. 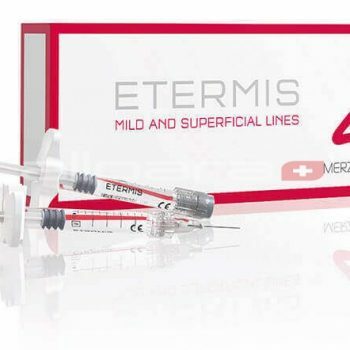 This dermal filler is targeted at those people who have a sagging and aged skin, or anyone who feels that they would like a flawless youthful skin for all time, that is free of wrinkles and creases. What exactly is Glytone ® 1? It is a skin replenishing cream with moisturizing benefits for the skin, which made with glycolic acid, which helps to smoothen the wrinkles and the creases such that it gets rid of even the smooth lines that appear on the skin. It is also made with natural almond oil, which, after getting rid of the dead cells on the skin, it will moisturize the dry parts of the skin leaving them looking fresh and youthful for all time. If used regularly by people who have comedonal acne, it will also help clear that with time of course. What are the benefits that users enjoy from using the Glytone ® 1 dermal filler? Firstly, the dead skin cells are exfoliated, leaving the skin youthfully clear and attractive. It leaves the skin well moisturized too. 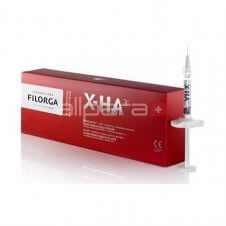 Secondly, this dermal filler is easy to use, as it has been recommended to patients by dermatologists. It can be used for all skin types – dry, oily or combination. Glytone ® 1 is recommended for people of ages 25 and above. This dermal filler is different from other youth restoration products because it works from inside the skin, enhancing moisture from under the skin. 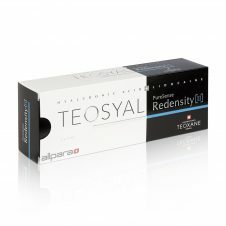 Between one and three months of use, the users are guaranteed to experience an increase in the thickness of the dermis. For more Glytone ® products click here.